The bond covers homeowners who hire licensed contractors to perform home improvement work for residential buildings only. Home improvement work is defined as alteration, remodeling, repair or replacement of a residential building or individual condominium unit. The bond ensures the contractor will comply with the Maryland Business Regulation Article, Title 8. The Homeowner is compensated for actual monetary losses due to poor workmanship or failure to perform a home improvement contract. If a claim is awarded the maximum amount a homeowner will recover is the amount paid to the contractor up to $20,000. 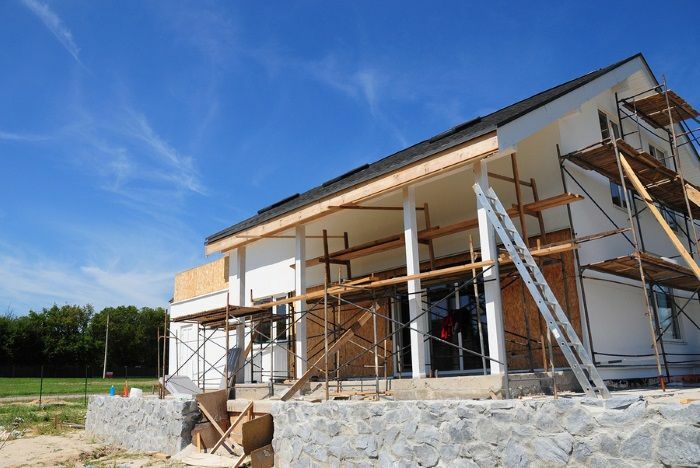 A contractor who wishes to perform Home Improvement work must be licensed by the Maryland Home Improvement Commission. In order to be eligible to receive a license, they are required to meet the financial solvency guidelines or file a surety bond. The bond amount must be $20,000 with a 2 year term. The average cost is 4% for a 2 year term for a standard market. Non standard markets can start as high as 9%. To get a free bond quote for a Maryland Home Improvement Contractor's Bond, complete the online application below or download the PDF application and send to apps@southcoastsurety.com.